The Mercurial Vapor VIII is available in stores on March 29, 2012. 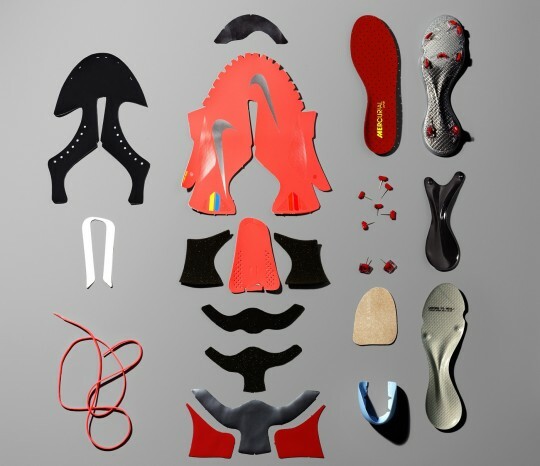 It is the eighth successor of the original Nike speed boot. This model has changed a lot than the current Vapor. It has been reduced to 6.5 oz. 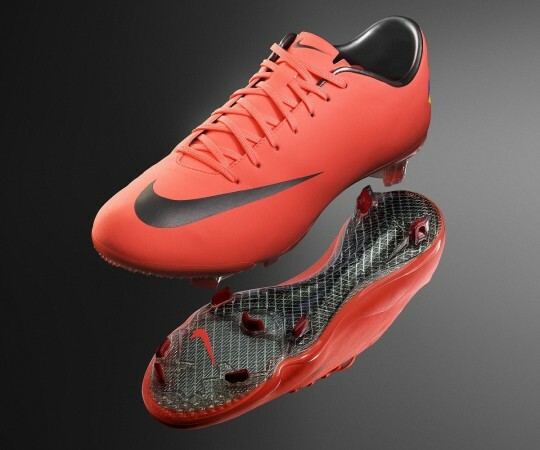 It once again uses a Teijin microfiber, I don't think they have used this material since the Mercurial Vapor III. The main change that caught my attention was the stud configuration. They use tradition FG (firm ground) studs but have only placed two on the back (similar to the Pele Trinity). Originally I thought that these back studs would cause injury, it seems like many companies are sacrificing comfort for light weight. But I won't make that judgement until I read reviews. Weight is important, as long as it doesn't affect the comfort and safety of your body. But I do believe that this may be the strongest speed boot to enter the market next to the F50 adiZero. They will be retailed at $300-$250 CAD. Good god. And $170 in Europe after the VAT deduction. Your best bet other than the city would be Ebay and to ask them to send it as a gift. Shipping and duties always seem to get you.